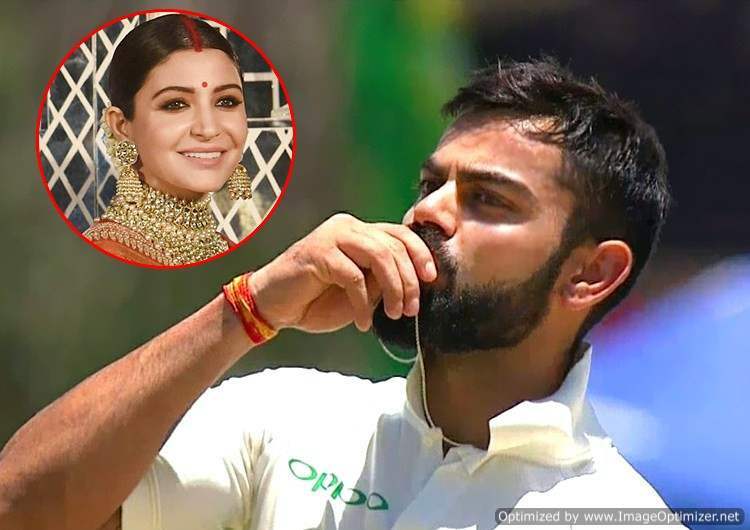 One of the most adorable couples of B-town, Deepika Padukone and Ranveer Singh are riding high on their professional career, as well as personal lives. This power couple continues to play hide and seek with the paparazzi, leaving us mere mortals gossiping about their plans. 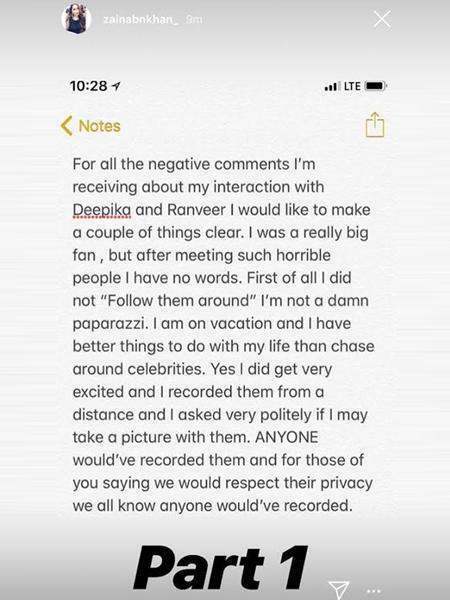 Hours ago, videos of Ranveer Singh and Deepika Padukone holding hands on their hush-hush getaway in Florida started doing rounds. But there is one video that has created the most buzz. This video of Ranveer and Deepika, walking hand-in-hand in the USA, was made by their fan Zainab Khan. 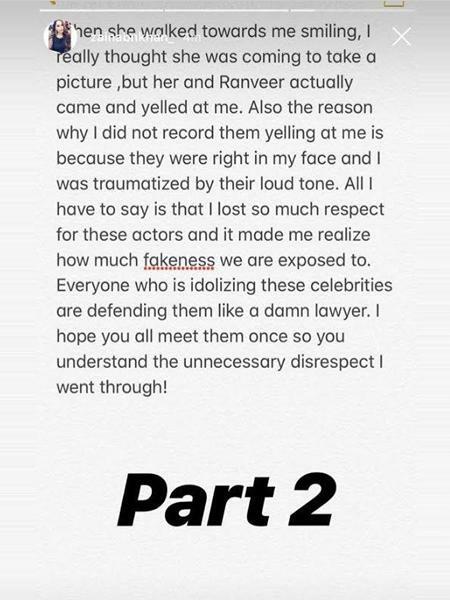 Now, the fan has said that Ranveer and Deepika were very rude to her for shooting this video & even acted aggressively with her. Zainab claims that she was “attacked” by the couple for recording them. 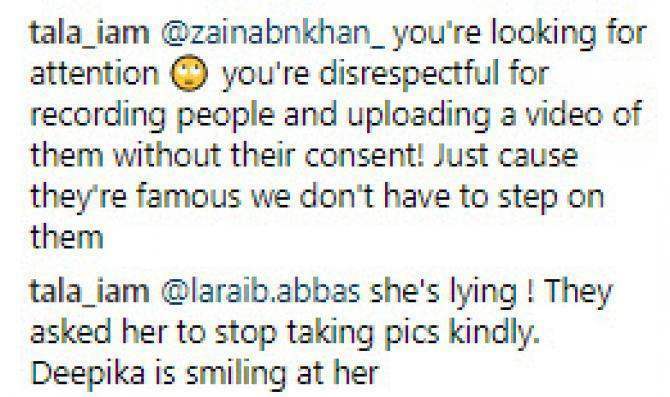 Zainab then responded to the “negative comments” via her Instagram story. “I was a really big fan, but after meeting such horrible people, I have no words. First of all, I did not ‘follow them around’, I’m not a damn paparazzi. I am on vacation and I have better things to do with my life than chase around celebrities,” she wrote. What do you think? Was Zainab lying? Share with us in comments below! Yeh Hai Mohabbatein Actor Karan Patel And Wife Ankita Expecting Their First Baby?-Details INSIDE!